The Magnum RT Steps from ICI. Designed and built in the U.S.A., these step bars are built to last. They're made from steel and come with re-enforced mounting brackets. The RT Steps install quickly and easily at home with no drilling required. All backed by a Limited Lifetime Manufacturer Structural Warranty and 1 year Warranty on the finish! • Limited lifetime warranty on structure, one year warranty on the finish. 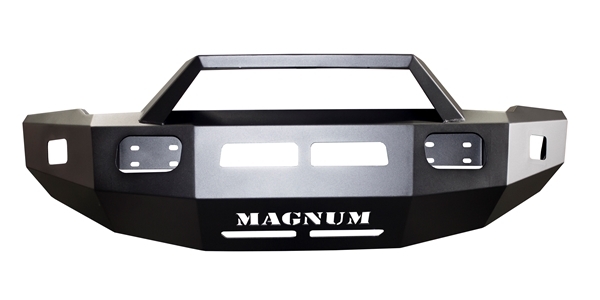 The perfect complement to ICI's Magnum Bumpers, the Magnum RT Steps from ICI. 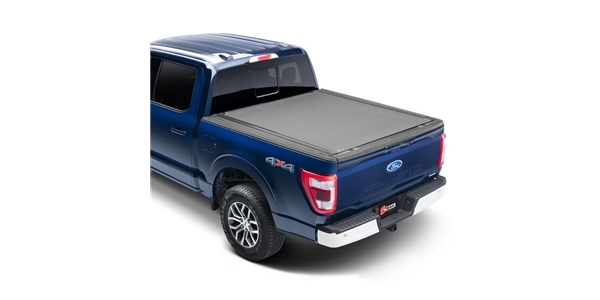 Designed and built in the USA, these step bars are built to last. 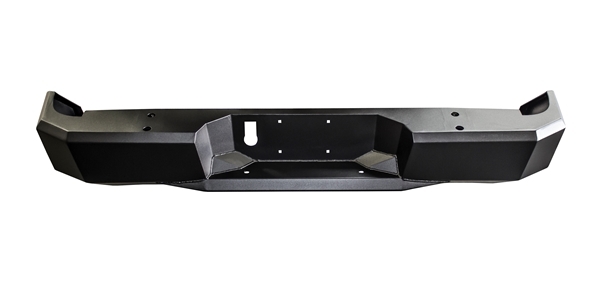 They're made from steel and finished with a two-stage, matte black powder coat finish and comes with re-enforced mounting brackets. The RT Step installs quickly and easily at home with no drilling required!